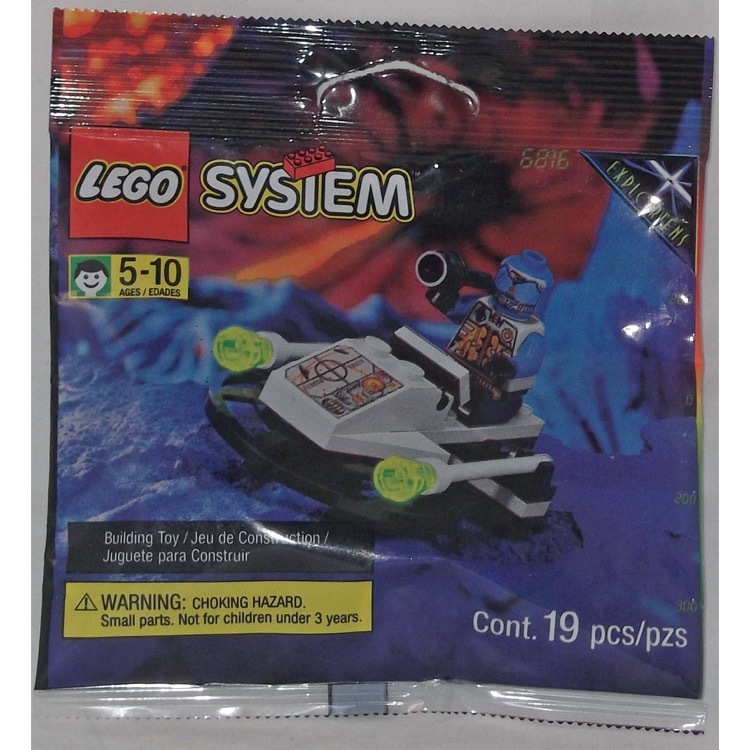 This is a BRAND NEW polybag set of LEGO® Space UFO 6816 Cyber Blaster from 1997. This polybag set is still factory sealed and is in very good condition. 19 pieces and 1 minifigure©.